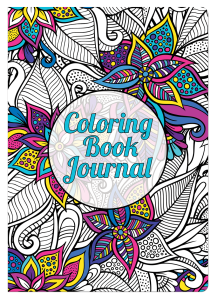 A Coloring Book for Giving Thanks. Practice gratitude everyday with our new Gratitude Coloring Book! Designed for kids and adults alike, each page has a different design paired with an inspiring quote to help you relax, destress and remind you of all that there is to be thankful for!